“Until I come, devote yourself to the public reading of Scripture, to preaching and to teaching” (1 Timothy 4:13). We will listen to the Gospel of Mark, bringing refreshment during this hectic season. Using The Bible Experience, the best selling audio Bible, with the voices of performers such as Forest Whitaker, Samuel L. Jackson and Angela Bassett, God’s Word will come alive. We offer the same reading at two different times. One in the early morning to start your day. Or time in the evening to be renewed at the end of the day. 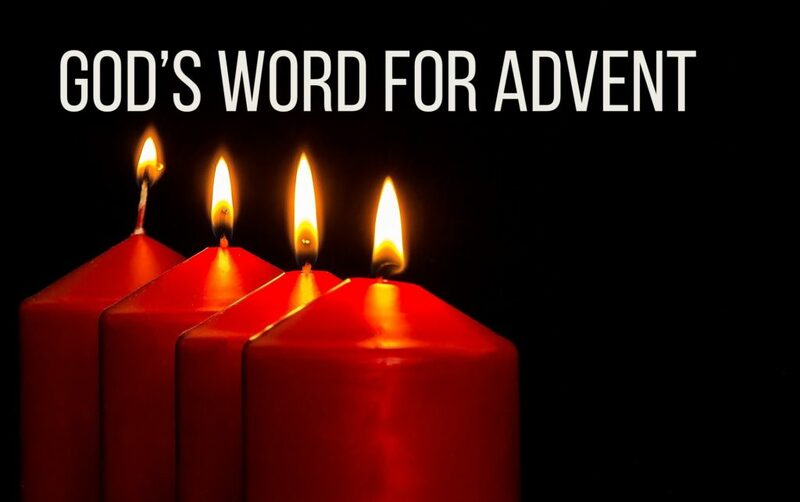 Posted on 11 January, 2018 by Dana Hanson Posted in Christmas, God Time Devotions	. Back to the Magi. The Magi must have connected the coming of the Messiah with the unusual star that traveled before them, because they were familiar with the Bible. Even though they are not Jewish, they may have read the Jewish scriptures, as there are Jews who lived in the East where they came from. It is interesting that they know more about the Messiah than the King of Judah, Herod. King Herod has to ask his chief priests where the Messiah is to be born, a fact any Jewish person would know. Why not Herod? Herod wasn’t Jewish! He was an Edomite who got the throne of Israel through bribing the Romans and doing their bidding. He would have some Jewish teaching form his parents, raised Jewish, but not very much sunk in. This is why he never fit in. Why Herod was not well like by the Jewish people and why he is so paranoid about the Messiah coming and taking away his power. His power is suspect anyway because he isn’t really a Jew to many of his countrymen. Even those who are Jewish who are in positions of power with him are also upset that the Magi have discovered the Messiah is born. Notice the Magi call Jesus, the King of the Jews. The Jewish people of Jerusalem don’t call Jesus that. This should be Herod’s title. But, the non-Jewish Magi are right in calling Jesus this. King of the Jews and beyond, actually. When these Magi return to the East they will be the first non-Jewish people to spread the good news of Jesus to non- Jewish people. It’s interest that at the beginning of the life of Jesus, those who aren’t Jewish know he is the Messiah and the Jews deny it. Then at the end of his life the non-Jewish Romans put a sign above Jesus on his cross that says, King of the Jews. Again, the non-Jews are the ones who know he is Messiah. These bookends of non-Jews declaring he is Messiah show us Jesus is crashing into the world and the whole world is changing as he is Messiah for everyone! When have changed your mind on something significant in the last 10 years? Posted on 9 January, 2018 by Dana Hanson Posted in Christmas, God Time Devotions	. This is a Santos. Santos are wooden carvings done since the 16th century in Puerto Rico. These carvings were of Jesus, Jesus and Mary, various saints, and the most popular subject of all, “The Three Kings.” Many of the poorer rural villages wouldn’t have access to churches and so these Santos would be aids to worship in private homes. Also slaves wouldn’t have access to the churches. So the Santos would make any place a place of worship. 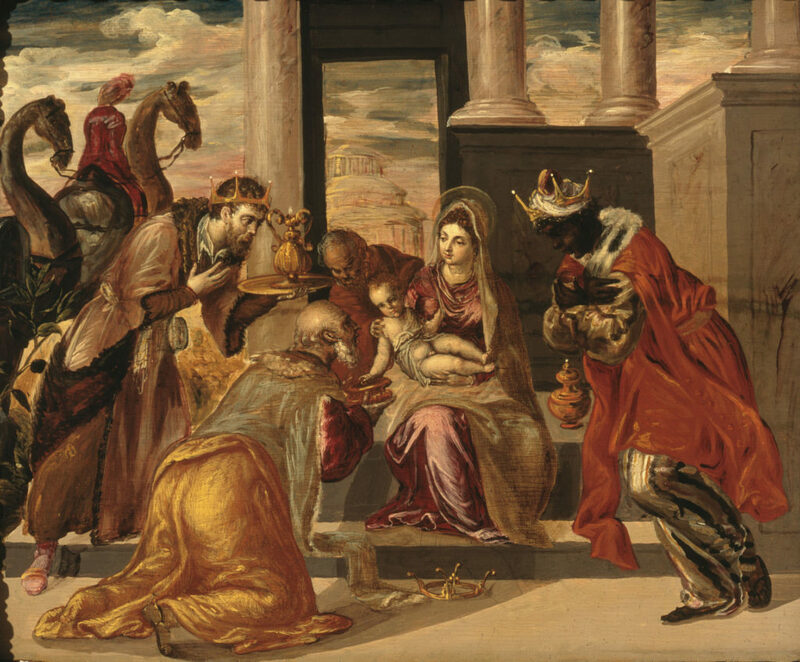 Why were the Three Kings for Christmas time so popular? Well, when you think of it, these three kings certainly have more biblical significance than the Coca Cola Santa we have adapted over the last century. They are a great symbol for Jesus and the celebration and gift giving. We don’t know much about these kings, but there are stories outside of the Bible that have told of them since the 400’s. By the 800’s they are even given names: Gaspar, Melchior, and Balthazar. Look at these kings closely Notice one of the kings is black. This is Balthazar. Whenever the three kings are presented in Santos, Balthazar always holds the prominent position in the middle. With the Afro-Caribbean culture of the slaves and former slaves in Puerto Rico this holds special significance. This santos is part of my parent’s collection. It was carved by a prominent Santos artist, Jose Ramos, in the 1800’s. Notice Balthazar in the middle. OK, so who are these kings? We have the only story about them in Matthew the second chapter. Here is what we know. Who are the magi? The word for them is Magios, which we get our word “Magic” from. They are probably astrologers from near Iraq who study the stars and make predictions, like people who do horoscopes today. They also frequently interpreted dreams. What they are not called is wise men or kings. What are some faith artifacts that you have to help you focus and aid in telling the good news? Posted on 4 January, 2018 by Dana Hanson Posted in Christmas	. 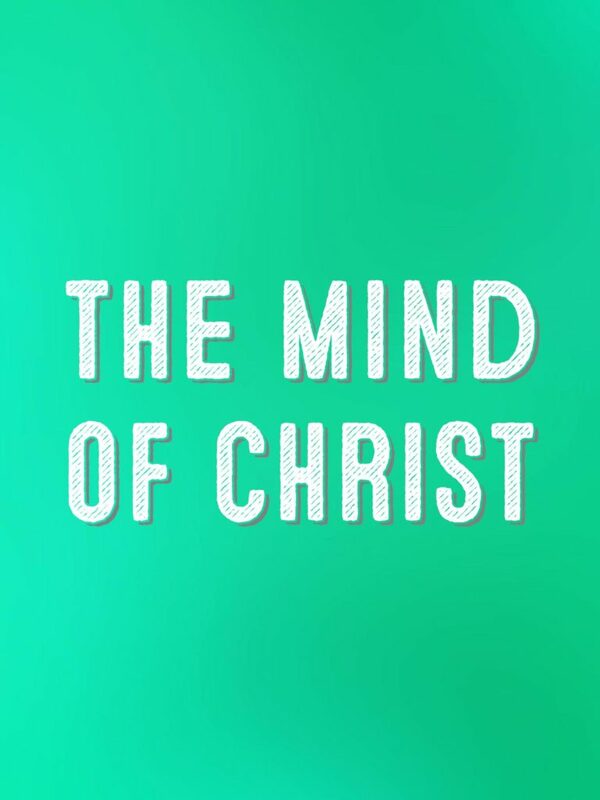 Posted on 3 January, 2018 by Dana Hanson Posted in Christmas, podcast, Sermons	. 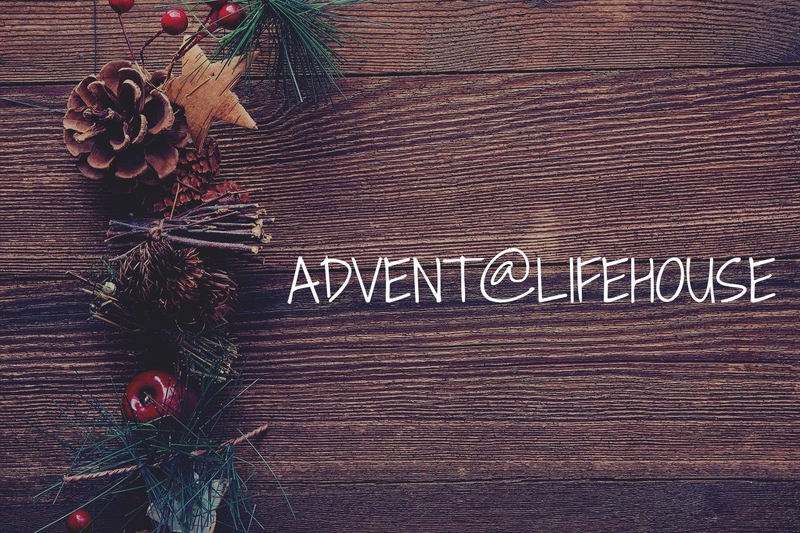 Posted on 26 December, 2017 by Dana Hanson Posted in Christmas, podcast, Sermons	. Posted on 19 December, 2017 by Dana Hanson Posted in Christmas, podcast, Sermons	.